In terms of your Boston rental property maintenance methods, the old adage “out of sight, out of mind” usually applies. A lot of the significant systems that constitute the basic parts of the rental home are obscured from sight, and most of the time, maintaining them can potentially be overlooked. On the other hand, typical maintenance on these unnoticed elements is likewise as vital as the more noticeable ones. To cite an instance, a home’s hot water heater can perform appropriately over the years and may be taken for granted. However, after some time, sediment from the water can collect in the bottom of the water heater, causing rust and other problems. For this reason, it’s important to flush out a hot water heater regularly to keep it running properly. Along with ensuring that your rental home has plenty of hot water is making sure that your sewer line is clear. The last thing somebody desires is a backed-up sink, tub, or drain. Though frequently disregarded, it’s important to have your main sewer line checked on a regular basis to prevent drainage problems down the road. 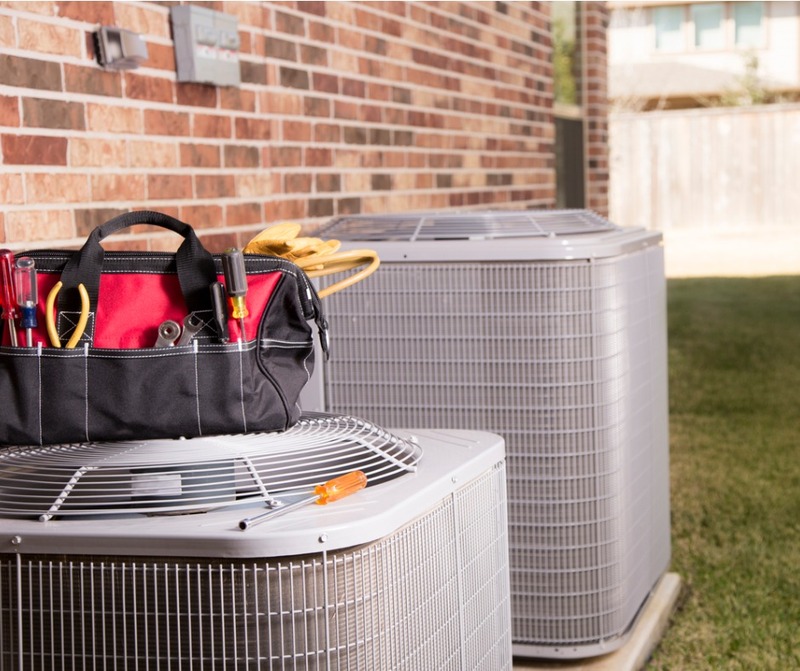 Another repeatedly forgotten maintenance aspect is the property’s heating and cooling system. Apart from maintaining the air conditioning unit and furnace every year, it’s vital to clean every ducts and vent also. Dust and pollutants can collect inside a home’s ductwork, reducing the system’s efficiency and exposing your tenants to trapped allergens. When the necessary systems are operating rightly, it’s easier to have your Boston rental property rented and your tenants pleased. Properly maintained systems tend to need fewer repairs, saving you a lot of money later on. Tenant retention rests on proactive property maintenance, something into which our team of property management experts excels. A comprehensive property maintenance plan takes a lot of time and energy that you may not readily have at hand. Why not give us a call? At Real Property Management Boston, we provide the regularly needed maintenance per every aspect of your rental property in Boston, saving you both time and money. If you have any inquiries about maintenance plans or any of our other property management services, contact us online or by phone at 617-996-0708 this very day.